Fetch Eyewear is proud to be among this movement away from the "bigger is better" mentality and has a unique philosophy that makes it stand out in the crowd--combining fashion, philanthropy, and animal rescue. 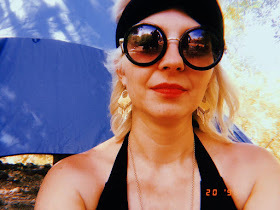 As an independently owned company, Fetch Eyewear makes fashion affordable by selling frames, reading glasses, prescription glasses and sunglasses directly to customers and through independently owned optical shops. This freedom allows Fetch to source the best materials for their designs and keep costs low by working directly with manufacturers and suppliers. In addition, Fetch donates 100% of its profits to animal rescue and adoption. Corporate profits are donated to The Pixie Project, a Portland based animal shelter that provides rescue and adoption services, accessible veterinary efforts, pet education products, and more. Independent companies such as Fetch Eyewear are setting the new precedent for business practices. By donating profits to animal rescue, Fetch has proven that fashion can be affordable and philanthropic, allowing customers to look good while doing good. From left to right, Alexandra, Taylor and Sophia. The Pixie Project is a non-profit animal adoption center and rescue. They offer a variety of services to the public including but not limited to: pet adoption services, pet owner education and support and low cost and free spay and neuter and veterinary services for homeless and low-income pet owners. The Pixie Project ‘s adoptable animals come from a variety of places but the majority are from surrounding over-crowded county shelters and rescues located in more rural areas of Oregon. As many of these areas are not served by a local shelter they provide an urban outlet where the animals can have maximum visibility and exposure to potential adopters. Animals that come to the rescue also have access to veterinary and training support to meet any and all needs. The Pixie Project focuses on finding life-long matches between pet and adopter and for that reason the adoption process is a bit more in depth than some other shelters. They appreciate the opportunity to sit down and talk with any person or family looking to adopt a new pet so they can best help them find an animal that suites their home and lifestyle. They have a variety of animals of all ages, sizes and breeds and so if you are considering adding a pet to your home please start the process by filling out an application! Once that’s complete, they will make an appointment with you to make sure that you get the personalized attention and service you and your new pet deserve. From left to right, Einstein, Pepper and Dash. Fetch Eyewear has a great tool to help you find your fit. If you're like me, I wasn't sure which style would compliment my face shape. They break it down by face shape, skin tone, hair & eye color and size. 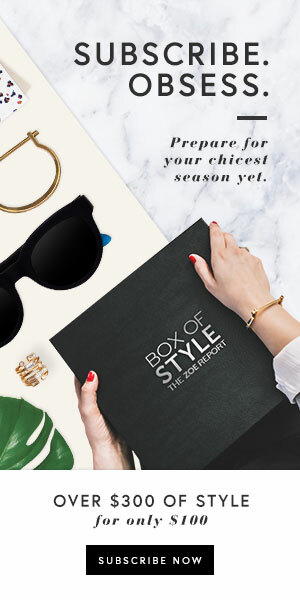 Click here to find your fit! 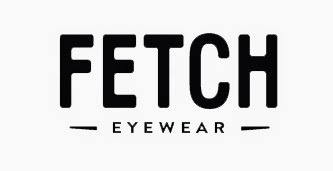 Those interested in the mission of Fetch Eyewear and their designer frames can visit www.fetcheyewear.com to sign up for news and updates through the Fetch mailing list, learn more about the "paws behind the cause," or even choose up to 6 frames to try out at home! Thank you to Fetch Eyewear for your great work in the animal world and also for stopping by Swell and Stylish.